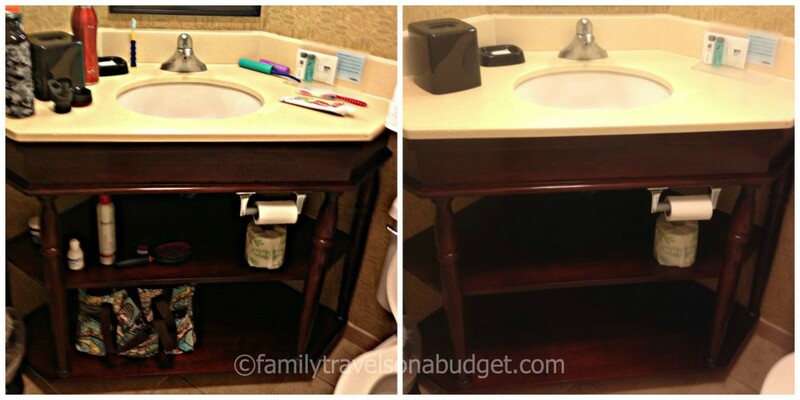 When we travel as a family, one of my biggest pet peeves is bathroom organization. At home, my three kids share their own bathroom. Since they’re plenty old enough to maintain it, I don’t venture in there often. Tooth paste all over the counter? Fine. If that’s how they want it. Personal products covering every inch of space? That’s fine too. It’s not my mess! When we travel, we don’t have the luxury of two bathrooms. So, their mess becomes my mess. Or, more likely, I freak out over the mess and make them clean it up. While I could fight with them on bathroom cleanliness at home, I choose not to engage in that battle. They’ll grow up, marry, and their spouses can teach them! (Tee hee!) When traveling, the five of us share a space meant for two. I had to develop a strategy for bathroom organization, because fighting about bathroom counter space is not my idea of vacation fun! As you can see in the photo above left, with enough effort we can keep the counters fairly organized during travel. But, the counter on the right gives us far more space. I can actually apply makeup without knocking something off the counter. Yep! An over-the-door shoe rack is the best tool for bathroom organization! It doesn’t take much space in the suitcase and provides organized storage space to make the tiniest hotel bathroom more manageable. We tuck the water bottles into the top row to keep them clean and because we don’t need them daily. Below that, there’s a row for everyone (if needed). On this particular trip we packed light, so we didn’t use the whole thing. Lowest pockets can be used for kids’ toys, dolls and stuffed animals. Their “stuff” is easy to get to and it doesn’t get lost under beds. As an added bonus, lego pieces — safely stored in a zip-lock bag or small snap-shut container — don’t end up all over the floor for adults to step on! 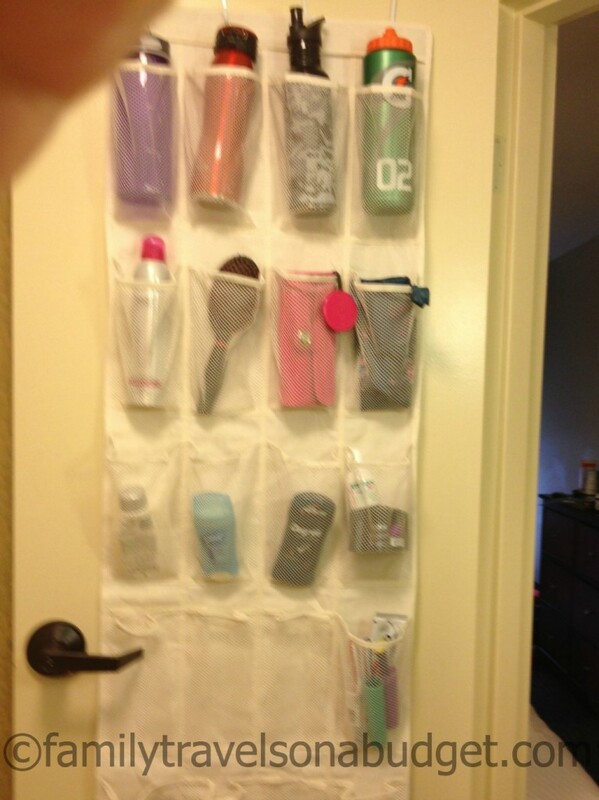 Our bathroom organization shoe bag is made of fabric and is machine washable. I store it with my overnight bag so it’s always ready to go. What’s your hotel travel pet peeve? How do you manage it? Remember, the MS Cruise for a Cure special offer ends tomorrow. Book your trip today and join us! Chick-fil-A fans, don’t forget your chance to win free #FreshMade salads! The giveaway ends this Wednesday. Easy entry — just leave a comment! Like Us on Facebook and join our fun-loving community of moms, travelers and traveler wannabes! Follow Me on Twitter for the latest information on travel, travel deals and other fun stuff in 140 characters or less! I’ve used shoe organizers for clutter control before, but I never thought to take it on a trip. Brilliant idea, Karen! Do you slip everything in the pockets after you arrive or does it go into the suitcase fully loaded? Great idea, thankfully my sons are neat freaks and they share a bathroom – wish my counter looked as good as theirs do! 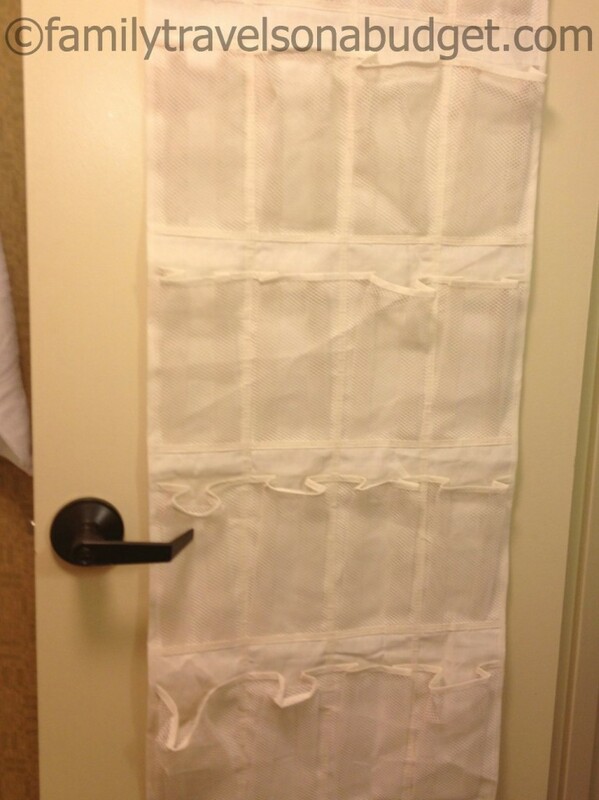 Even small families can use them to keep things organized, especially if staying in a hotel for several days. What a great idea! I also freak out when the bathroom is not neat and tidy. I just can’t stand an already cramped hotel room to look cluttered. very neat idea.. my first visit here and will be back.. 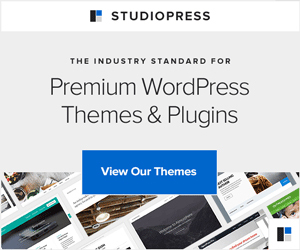 I am following you on Pinterest and via email now – came here from Monday Mingle..
BTW, love the blog subtitle – Makers of staycation in a box.. Thanks, Lady in Read! I look forward to getting to know you better. So glad you stopped by! BRILLIANT! You never cease to amaze me! Good idea! I haven’t had to worry about this issue too much. I’m glad for you… You must train kids better than I do! Wow Karen, you really have this down! I definitely could use some organization when I travel. I get too relaxed sometimes that it all ends up everywhere! Thanks, Lexie! The more I travel, the more organized I get. Home on the road you know! I actually have one of those and it’s absolutely amazing. You get to store your items without taking up any floor/counter space. Truly a great invention! Sharon, do you have any other great tips to share? Sounds like we’re kindred travelers.